LAS VEGAS (AP) — Move aside one-armed bandits. The casino floor is making room for game zones with oversized popping dice, digital spinning Big Six wheels and virtual roulette, with an eye on adding arcade-style video games in the not-so-distant future. 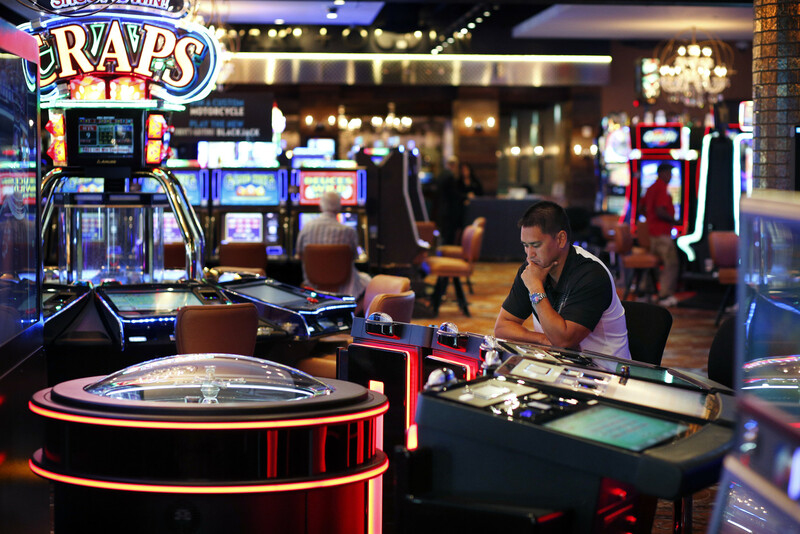 As gamblers appear to be shunning stingier slot machines that don’t offer as many payouts, game-makers and casinos are keen on coming up with the next big thing to keep people playing. The changing casino floor will be on display this week at the industry’s premier trade show, the Global Gaming Expo on the Las Vegas Strip, and in properties across Sin City in the coming months.